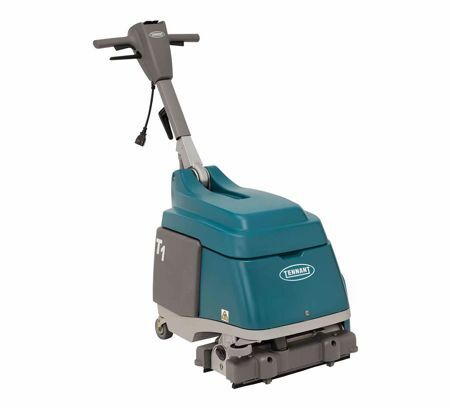 Factory Cleaning Equipment, Inc. proudly sells Tennant floor scrubbers. 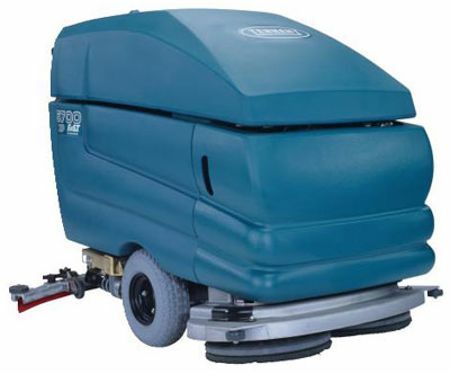 We carry a large inventory so you have the ability to choose the correct floor cleaning machine for the job. 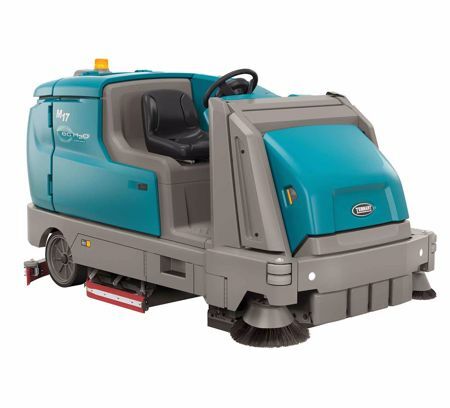 Ranging from walk-behind scrubbers to ride-on scrubber-sweeper combos, we are sure to have a machine that fits your needs. 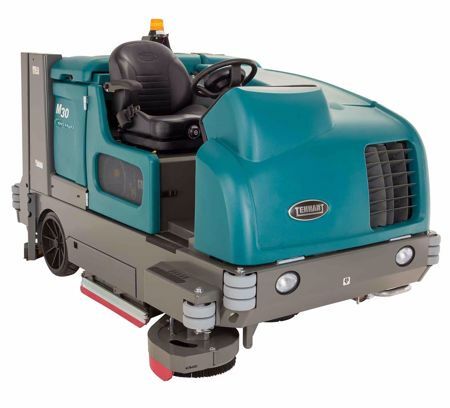 Please contact us for more information about which Tennant machine will be best for your floors. 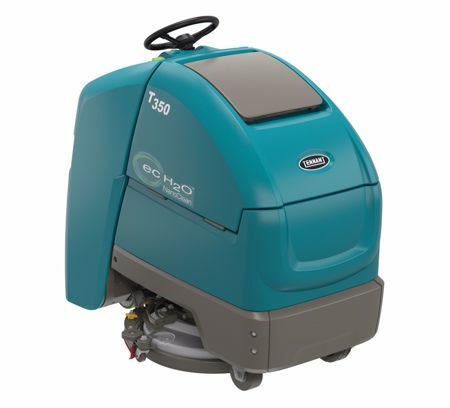 The Tennant Company, headquartered in Minneapolis, MN, is a recognized leader in designing, manufacturing, and marketing solutions that help create a cleaner, safer world. 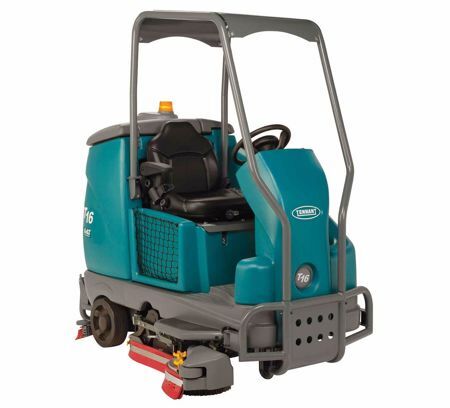 Products by Tennant include equipment used to maintain indoor and outdoor surfaces. 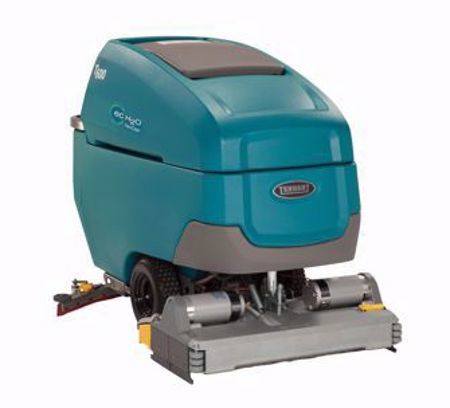 With Tennant's "ec-H2O" Cleaning Technology we can all contribute to shrinking our carbon footprint! 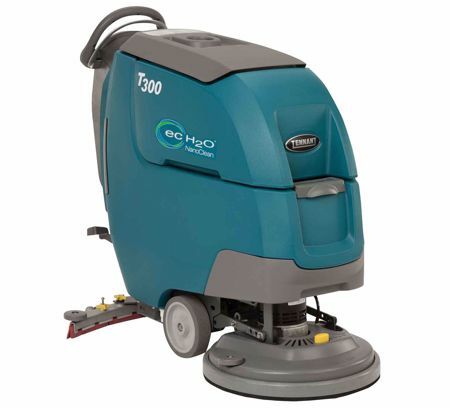 By using water and eliminating harmful chemicals, "ec-H2O" will help keep your floor clean while helping our environment. 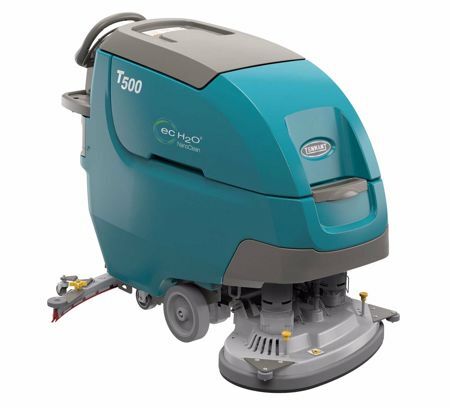 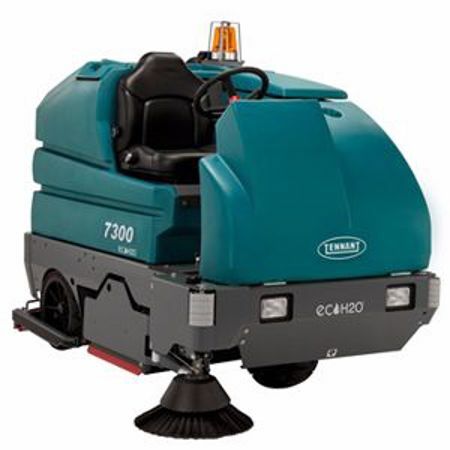 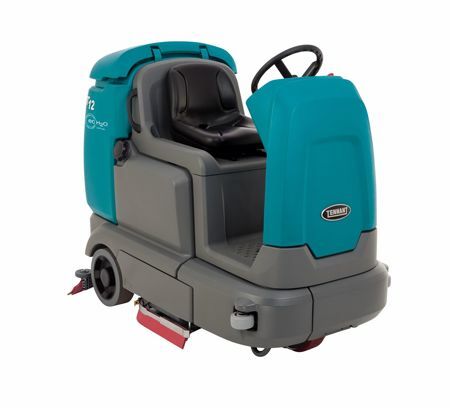 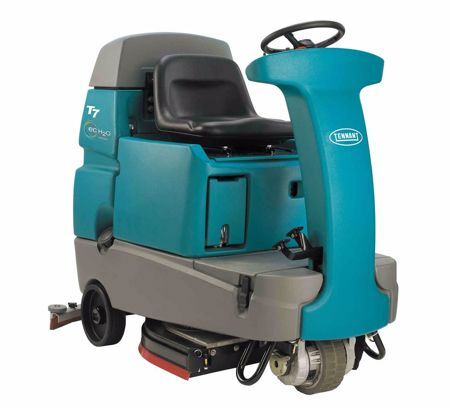 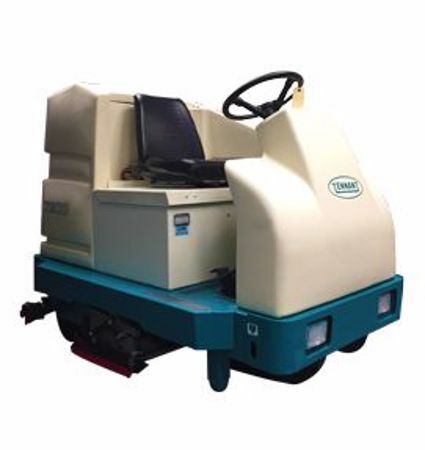 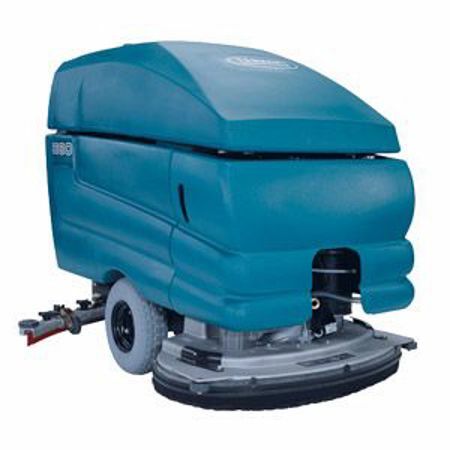 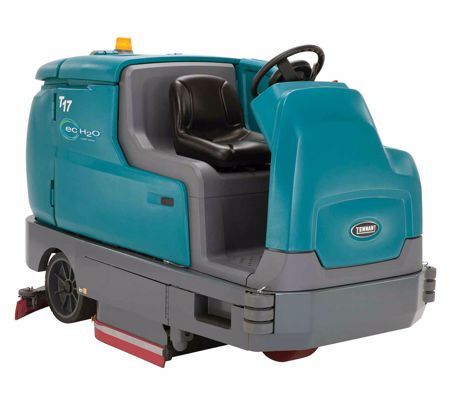 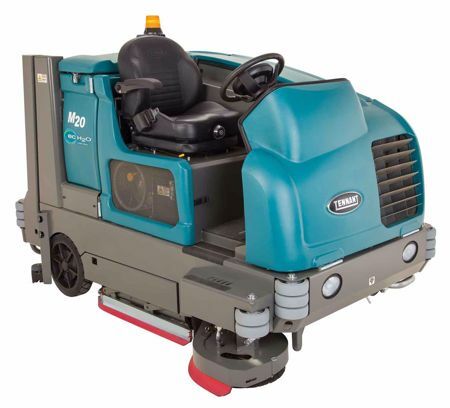 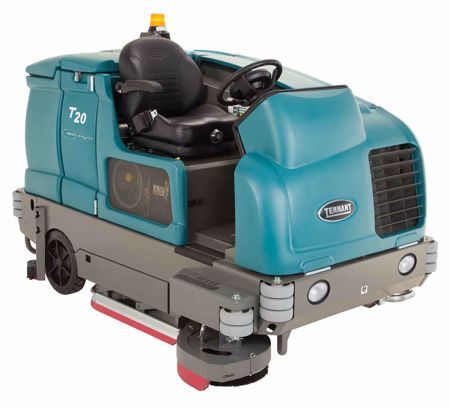 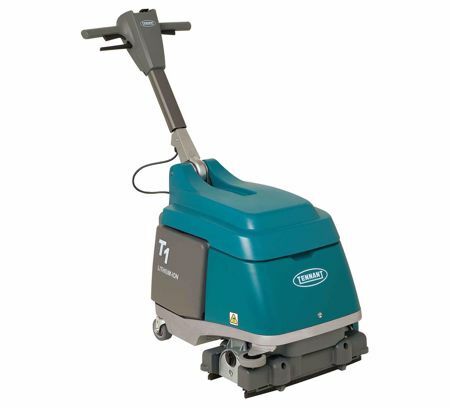 In addition to Tennant floor scrubbers, we also offer Tennant floor sweepers. 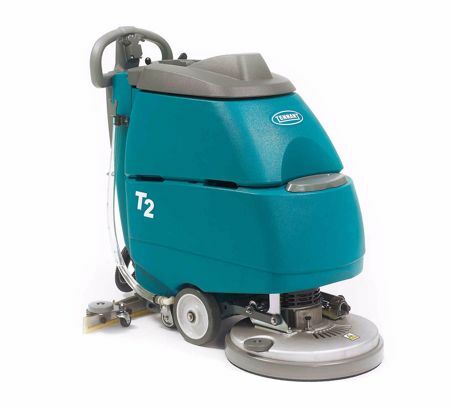 Take the first step toward cleaner floors.